Armed with explosive dynamics that won't disrupt your home's decor, the THX® Ultra2-certified KL-7502-THX in-ceiling speaker creates realistic audio experiences that rival those found in large movie theaters and concert halls. Our top-of-the-line in-ceiling LCR speaker the KL-7502-THX uses highly respected certification patented technology and premium materials to deliver compelling audio experiences that are second to none. In fact most in-ceiling speakers can’t “fool” listeners into believing the sound is coming directly at them rather than from above. But that’s not a problem for the KL-7502-THX as it offers articulate detail powerful impact and excellent localization. 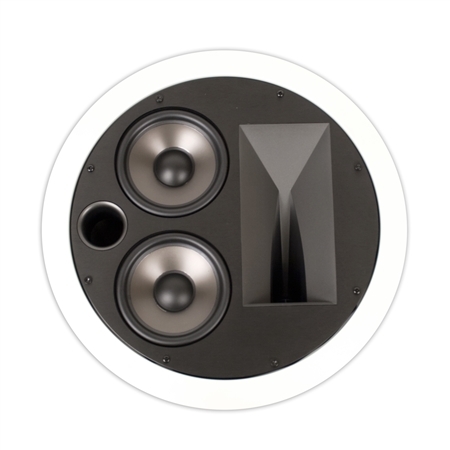 The KL-7502-THX employs dual 5.25-inch Cerametallic woofers that operate in an enclosed tuned-port chamber. These exclusive woofer cones offer superb damping characteristics that will not flex or resonate at frequencies within the drivers’ operating ranges resulting in consistent bass response regardless of the installation or ceiling air space. A 1-inch titanium tweeter in a patented 60-90-110-degree horn that features Variable Coverage Technology or VCT allows the speaker to create precise imaging and localized sound fields. Adding to its first-class sound the KL-7502-THX also has a premium look and feel with its grille off featuring a deluxe MDF baffle with aluminum fascia. But when covered the speaker’s paintable grille allows it to blend in perfectly with any home décor. All-new sure-grip mounting dogs offer even pressure against drywall for long-term installation reliability. Furthermore the KL-7502-THX comes with a lot of options. 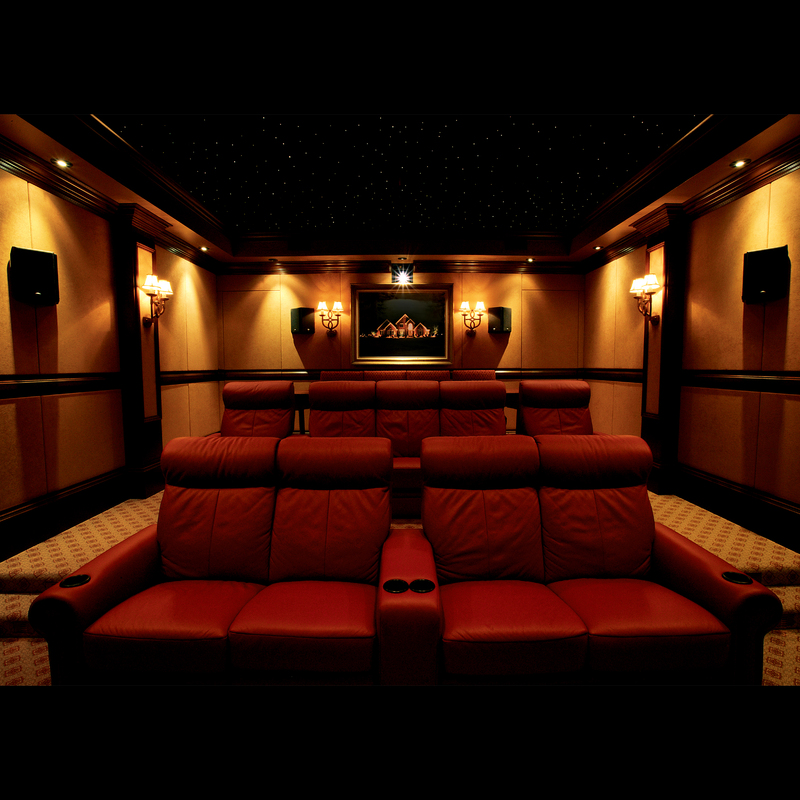 It is timbre matched to all of our THX Ultra2-certified products so you can mix and match for the discreet stereo or home theater system that’s just right for you.